When it comes to writing, there is so much we want (and need) to teach our students. However, we cannot focus on all of it all at once or we will cause our students to hate writing. 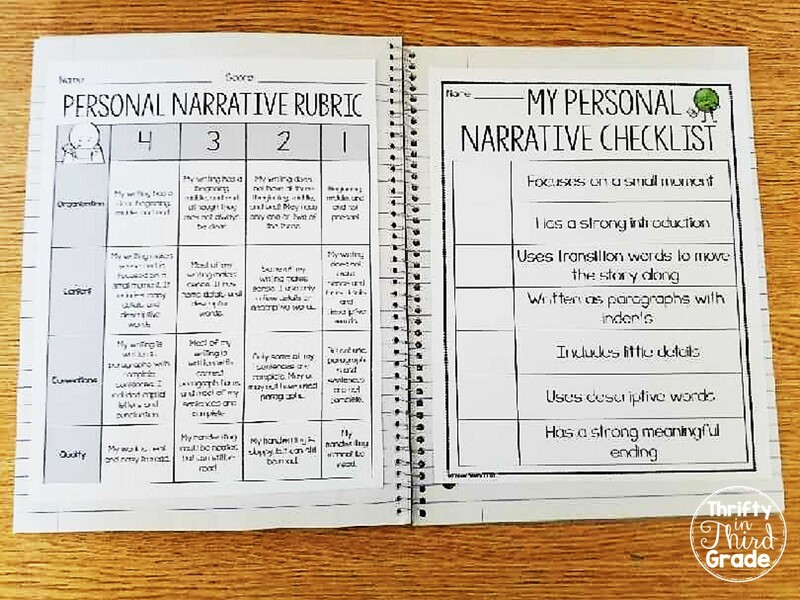 I have broken these units down into easy to implement lesson plans and have included all of the materials you need. 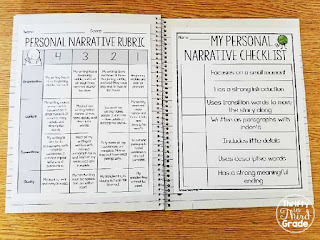 The units include a student friendly rubric as well as a checklist they can use as they write. 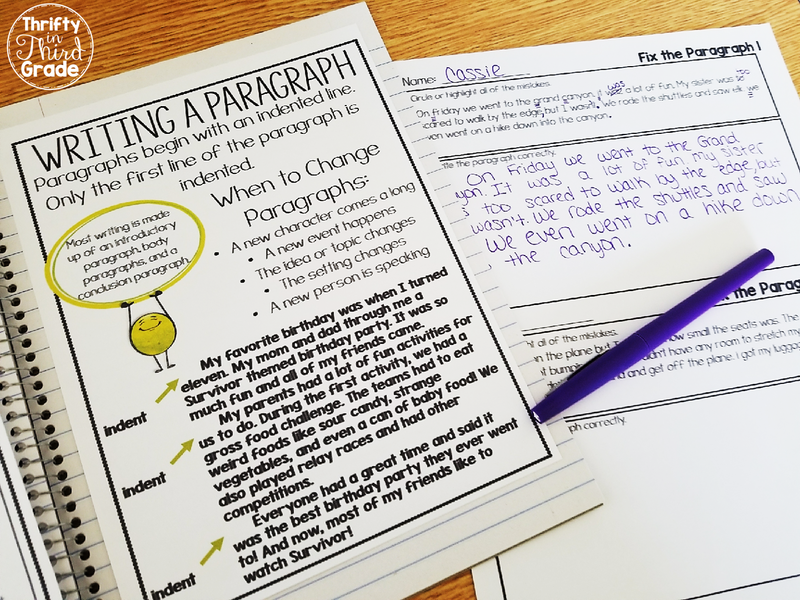 They help keep students focused on the skills taught during the unit, without overwhelming them. Posters are provided to help teach certain skills. 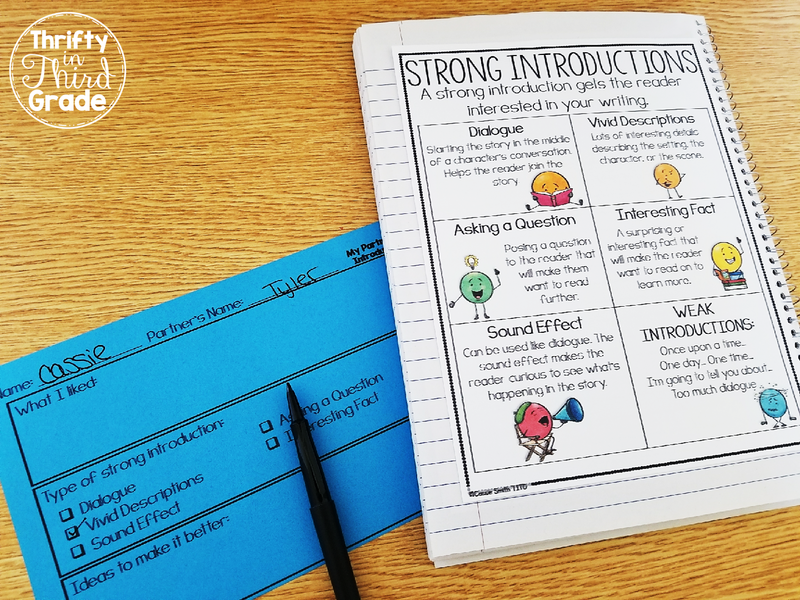 You can print them and put them in students' writing notebooks. This allows them to reference them at any time. I teach multiple grade levels. Are the units different? The units are mostly similar, but include different mentor texts, and have different examples in the centers. 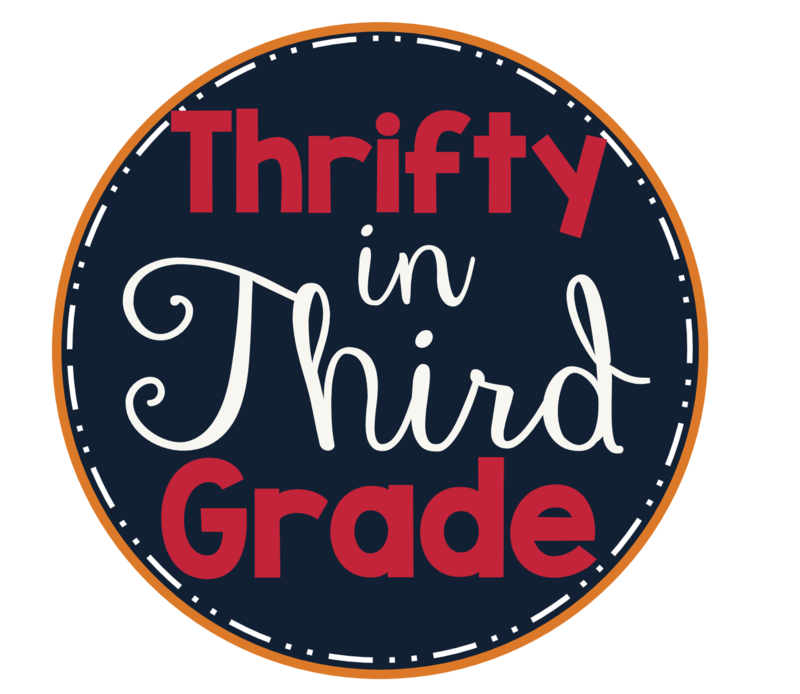 There are a few other minor differences throughout the units that reflect grade level expectations. 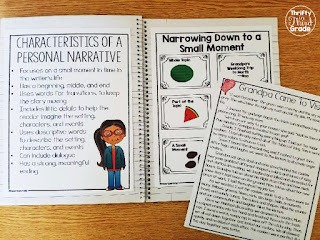 Click the images below to see more & preview the personal narrative units.